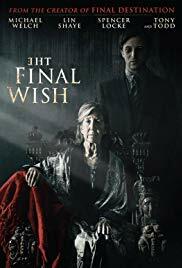 Recently cast in The Last Wish (2018) starring Michael Welch (Twilight), Garrett Edell grew up in Southern California. He attended UC Berkeley where he received a degree in mechanical engineering. Garrett started his acting career at UCLA. 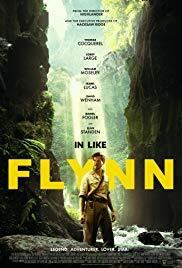 He had a supporting role in Disfluency (2018) starring Libe Barer (Sneaky Pete) and currently has international LEGO and Microsoft commercials airing.